The Sports Minister Parveen Bala will receive a report in regards to the allegations of drug abuse by football players. This was after 9 Under-23 players were allegedly tested drug positive while in camp preparing for the playoffs last month. 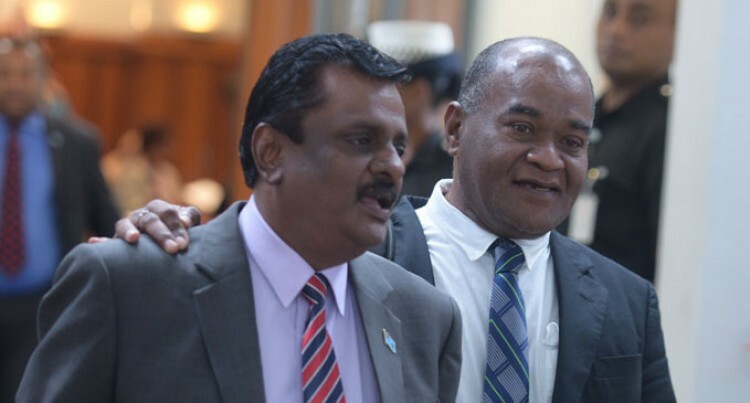 Fiji Football Association has not revealed details about the drugs allegedly used. Mr Bala said Fiji Football Association has assured him they will hand over their final report by Friday. “Till today this has been only an allegation but that does not mean we will sit on it. We have asked the Fiji Football Association to investigate and give us a full report. We have been assured by the Fiji FA that the report will be given to us by the end of this week,” Mr Bala said. Mr Bala adds drug abuse in sports is a serious issue which needs to be solved.